Tropical rainforests are home to many vibrant animals and plants. 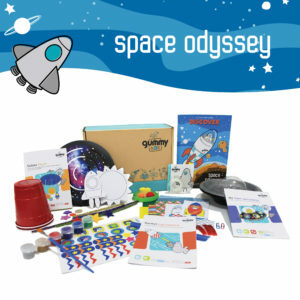 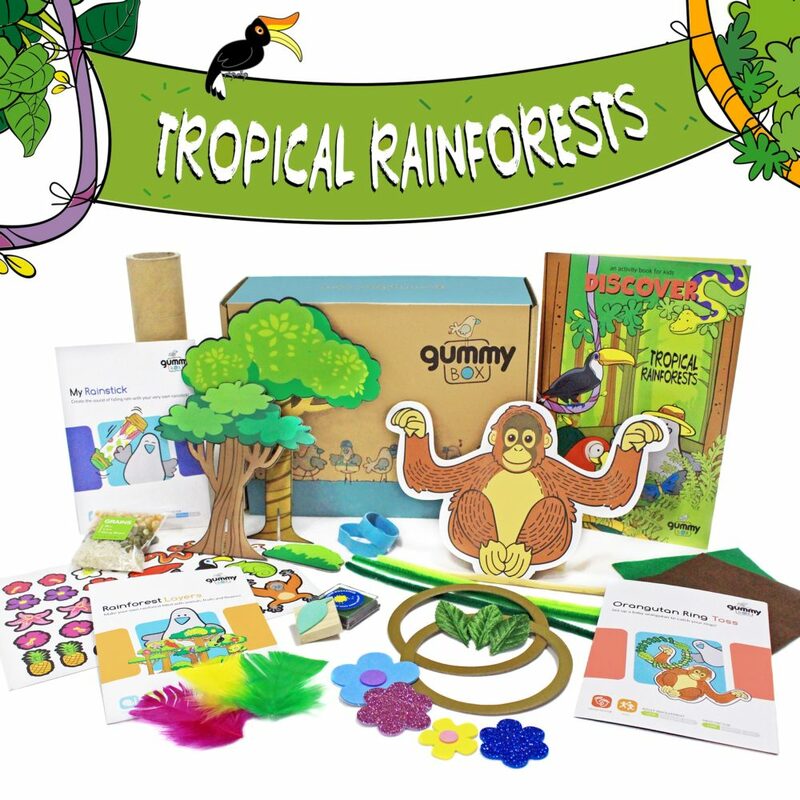 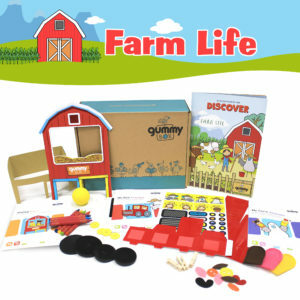 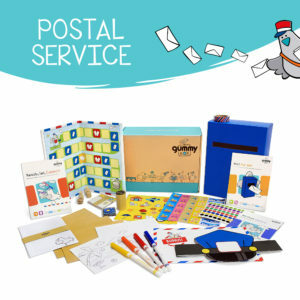 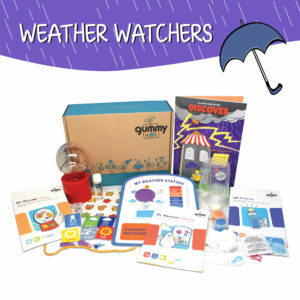 This box contains three projects for your little one to discover the amazing sights and sounds of our rainforests. 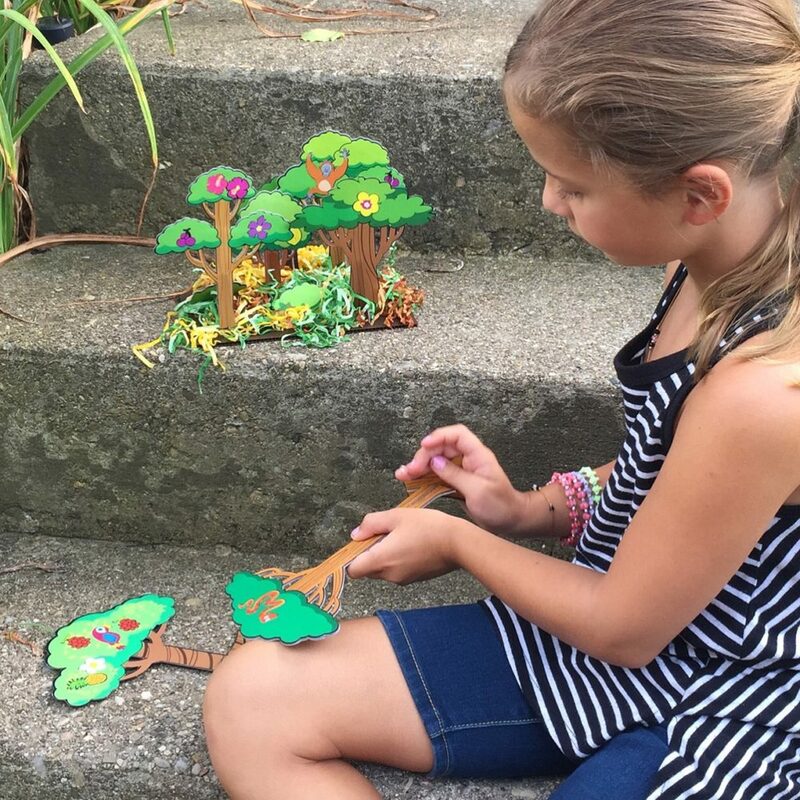 Make a rainforest filled with animals, fruits and flowers! 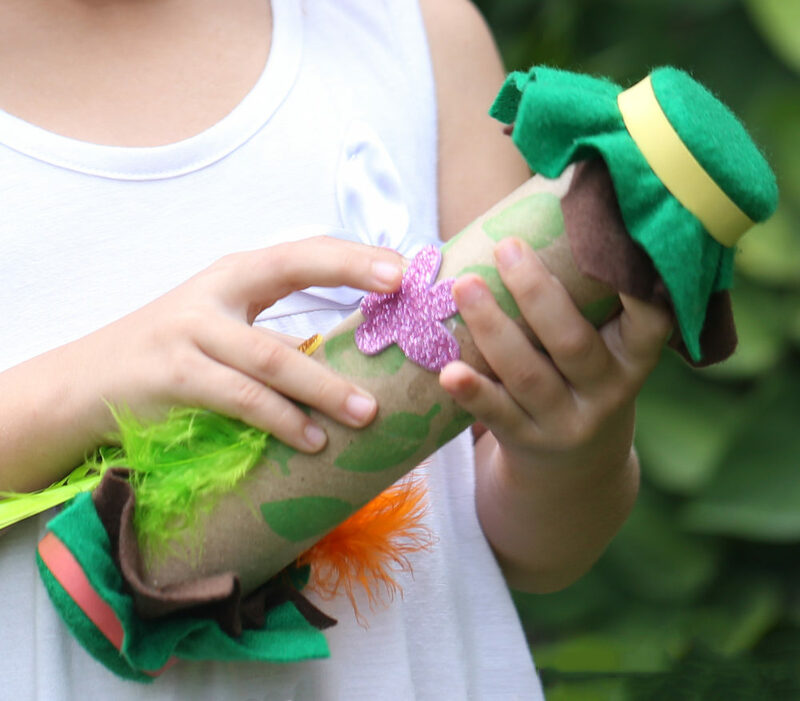 Create the sound of falling rain with your own rainstick. 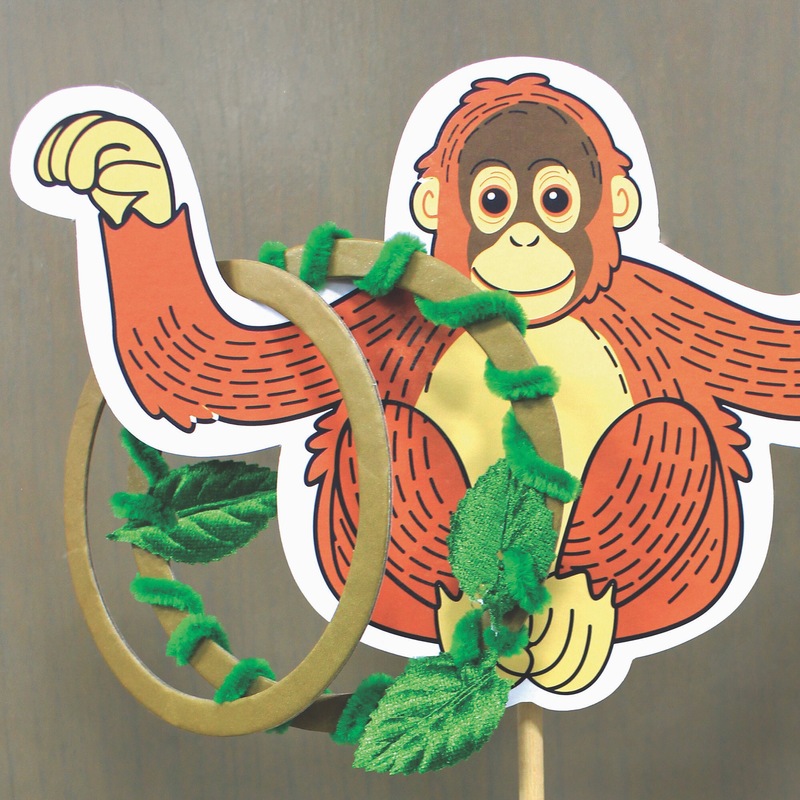 Set up a baby orangutan to catch your rings!